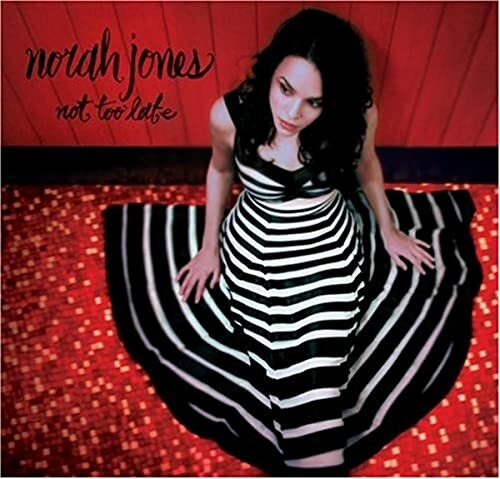 The first image on the page is for Norah Jones - Not Too Late, followed by the original. Also check out the most recent parody covers submitted to the site. Not too flat, too, Norah's spotty dress lacked depth and looked too flat like a cartoon.